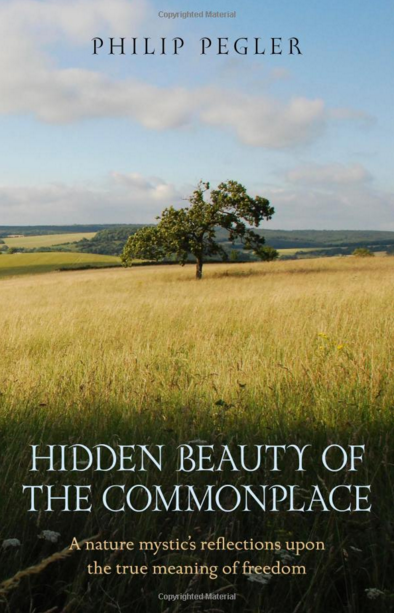 Philip Pegler’s new book is now available for pre-order on Amazon. The eBook version will be available for purchase and download in April 2016 and the paperback version available for purchase from the Amazon bookstore online in June 2016 and will also be available from selected bookshops. The foreword to the book is available to read here. The transformation from ‘self-interest to self-sacrifice on behalf of the world’ could well be the strap-line for a biography of Martin Israel – priest and doctor – as well as constituting a radical summons to the contemplative life, rooted and grounded in prayer, of which Martin was both a disciple and an apostle. 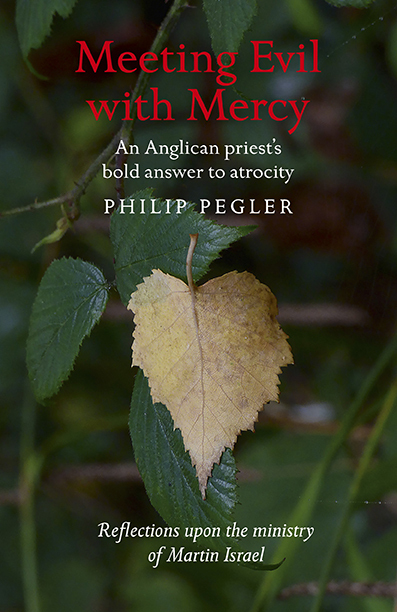 But, Philip Pegler’s book – ‘Meeting Evil with Mercy’ – is so very much more than simply a biography about a ‘highly gifted yet totally unpretentious’ medical doctor and priest. ‘When the foundations are being shaken, what can the righteous do?’ asks the psalmist of old. Whether it be the ‘foundations’ of his personal life, through major physical and mental breakdowns which Martin suffered together with the ‘black dog’ of deep depression, fuelled by destructive childhood experiences, or the horrors of the holocaust and ethnic cleansing hideously rampant in Martin’s lifetime in the world at large, in all this, Martin consistently re-affirmed that (in the words of St. Paul) we wrestle not simply ‘against flesh and blood’ but against ‘principalities and the powers of darkness,’ and in so doing are necessarily compelled to participate in nothing less than the triumph of Christ’s victory – a victory won, however, not with the weapons of this world, but with the power of mercy and love in the face of evil and darkness. To do this requires a disciplined life sacrificially consecrated to contemplative prayer and expressed in costly service and ministry to others (anything but escapist!) – a ‘spiritual path of loving kindness and non-violence’ – indeed, a ‘road less travelled’ and most certainly anything but easy to emulate. 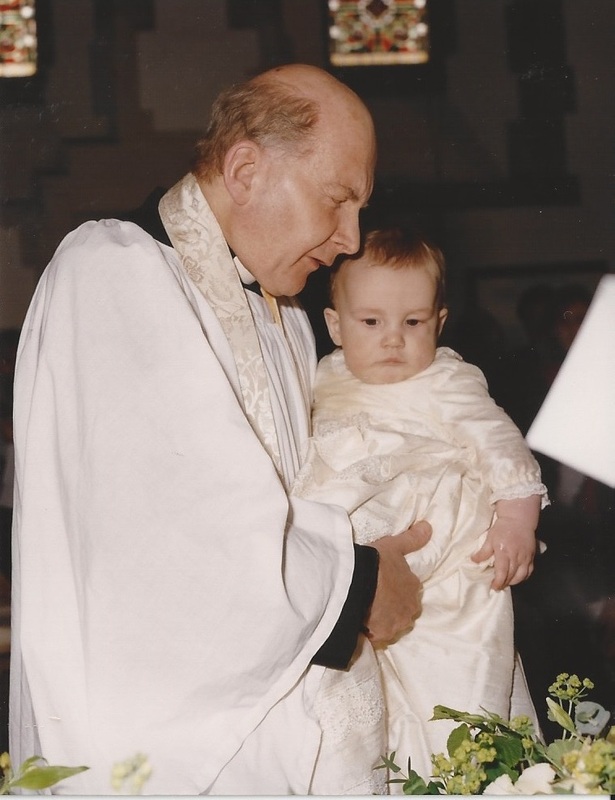 I was privileged to know and to meet Martin on several occasions, and to benefit from his ministry – a ministry of deliverance and a ministry of discernment. 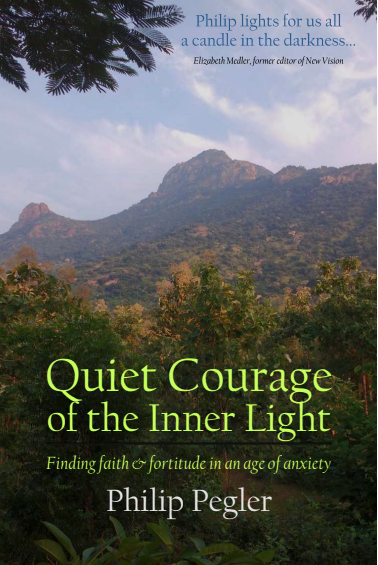 On both occasions, Martin spoke and ministered effectively with that quiet, unselfconscious yet self-authenticating authority which is the fruit of a life in the Spirit, spanning not only the world of sense and sight, but that greater world beyond, to which Martin was no stranger. In this and so many other ways – not least his leading of retreats, in which he spoke without notes and clearly in the Spirit, rather than just about the Spirit – Martin was a prophet before his time. The last few decades of the last century, were years when, in many parts of the church, we lost our nerve in the credentials and the gifts of the Spirit with which Christ has empowered his church, and all in favour of ‘programmes’, practical ‘hands-on’ outreach (all of which have their place), but which must not, as Martin frequently emphasised, ever be to the neglect of the inner life of the Spirit in which the deep purposes of God are revealed. As something of a latter day disciple of Martin Israel, I cannot commend this book too highly for its challenge and relevance for the church, as well as for the world at large, praying, when I studied the manuscript, that even in our day, we might yet experience a fresh Pentecost and a spring time of loving to which the life of Martin so effectively witnessed.